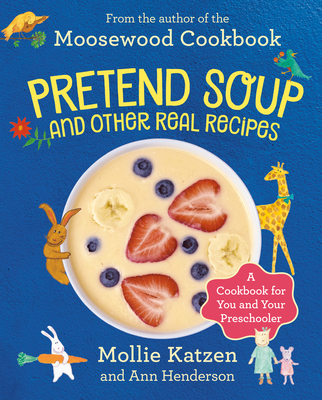 The classic kids' cookbook with easy recipes for healthy, fun, and delicious food. You and your child can have great fun finding this out! ANN HENDERSON is a credentialed early childhood education specialist and is co-director of the Child Education Center in Berkeley, California.